What does it mean to overdrive your headlights? How is it dangerous? A driver overdrives his or her headlights when they are driving too fast to stop within the distance lit by the headlights. This is a common cause of both car accidents and commercial truck accidents on poorly lit roadways at night. Headlights. At night your headlights will usually be the main source of light for you to see by and for others to see you. You can’t see nearly as much with your headlights as you see in the daytime. With low beams you can see ahead about 250 feet and with high beams about 350-500 feet. You must adjust your speed to keep your stopping distance within your sight distance. This means going slowly enough to be able to stop within the range of your headlights. Otherwise, by the time you see a hazard, you will not have time to stop. Night driving can be more dangerous if you have problems with your headlights. Dirty headlights may give only half the light they should. This cuts down your ability to see, and makes it harder for others to see you. Make sure your lights are clean and working. Headlights can be out of adjustment. If they don’t point in the right direction, they won’t give you a good view and they can blind other drivers. Have a qualified person make sure they are adjusted properly. Commercial trucks are bigger, heavier and harder to stop. They crash with greater weight, force and motion. On highways, they are also traveling at faster speeds. Commercial truck drivers are trained to NOT overdrive their headlights. Unfortunately, many of them do. Truckers are paid by the mile. The distance they travel and the number of hours they drive is important to them. 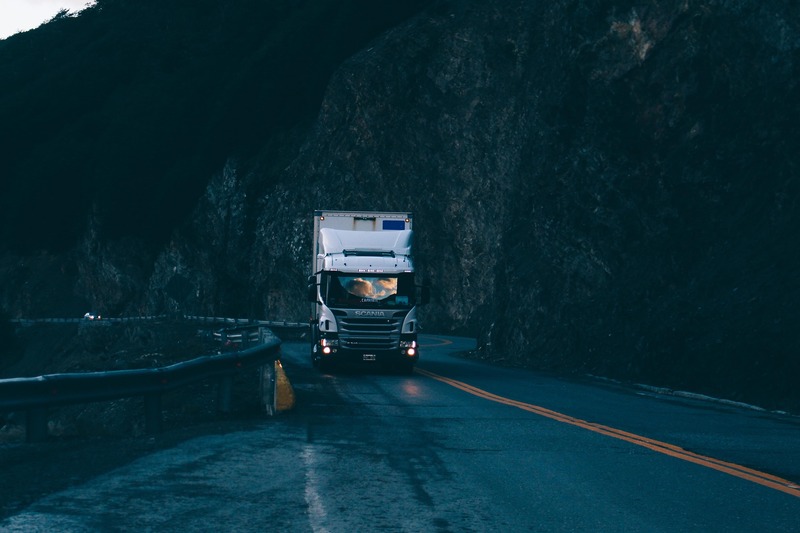 Because of this, the potential exists for truckers to be both fatigued and overdriving their headlights at the same time. The combination is especially dangerous. Through the years, we’ve helped a number of families injured on the highway at night by truckers overdriving their headlights. As a car driver, be aware. That large truck has both sight and stop issues.